Learn how to create a beautiful photo book with the amazing images you have already captured! 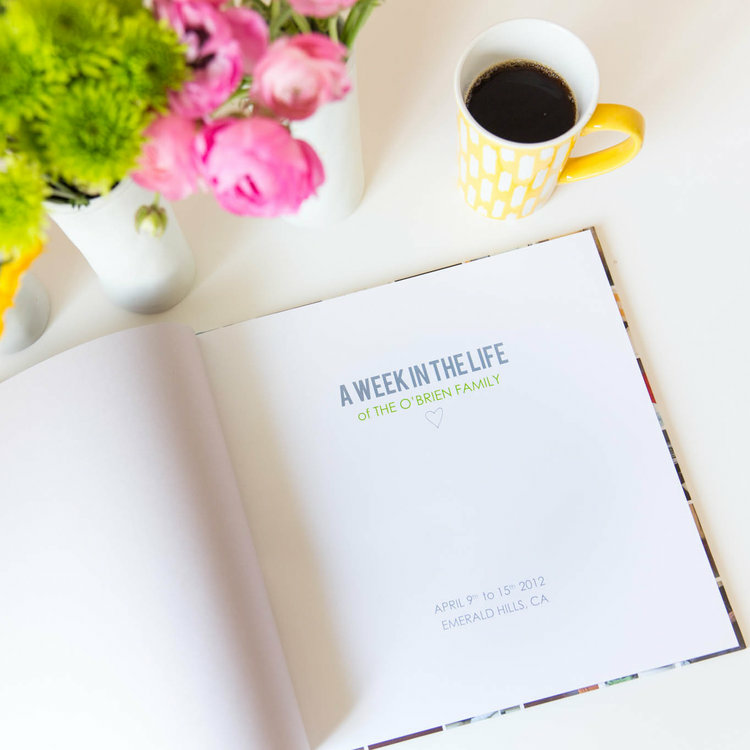 In this class, designer Suzanne O’Brien shares her favorite tips and techniques to help you design a custom book that tells your most important stories. In this workshop you will overcome your fear of getting started, be inspired by book examples, and develop your design confidence. This class is perfect for both those new to photo book design and seasoned book designers seeking inspiration. You will learn photo book best practices for design, layout, storytelling, and image selection. Hands-on work will include working on your own photo book project! Bring to class your laptop with a set of images to begin the creation process. Bonus points for uploading photos into book software program. You are free to work with any photo book vendor or your choice. If you would like to download software prior to class, Suzanne recommends Blurb’s Booksmart software available at blurb.com. Suzanne believes in memory keeping that is simple, modern and tangible. She splits her business time between photography and photo book design and loves helping people tell their stories. Before founding Suzanne O’Brien Studio, Suzanne had a career in investment banking and private equity. She is the mom of two pretty cool kids and is married to an adventure-seeking husband. A Midwesterner at heart, she has lived in the San Francisco Bay Area for 20+ years and can’t wait to get to know all of the Fireflies this year!